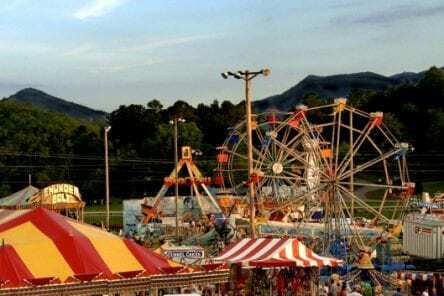 HIAWASSEE, Ga. – From festivals to concerts, the Georgia Mountain Fairgrounds hosts entertaining, year-round events, and General Manager Hilda Thomason is in charge of bringing it all to life. 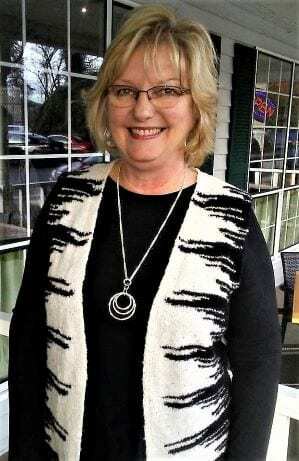 Thomason has served as the fairgrounds’ orchestrator for the past 38 years, and the Towns County native was invited to address the Mountain Movers and Shakers at Sundance Grill Feb. 8. Thomason began by sharing the rich history of the Georgia Mountain Fair. Founded in 1950, the fairgrounds were once located where South State Bank now stands in the heart of Hiawassee. The fairgrounds relocated to its current home, just west of Hiawassee’s city limits, in 1978. Georgia Mountain Fairgrounds, a non-profit entity, was a project of the Towns County Lions Club, an organization which continues to work in cooperation with the fairgrounds to this day. According to Thomason, the grand opening of the three-day fair drew a crowd of approximately 2,000 who paid a dollar each to take part. Music concerts took root in 1984, and continue to beckon well-known performers from different genres. Situated beside sparkling Lake Chatuge, the fairgrounds boast 189 campsites for area visitors to enjoy. 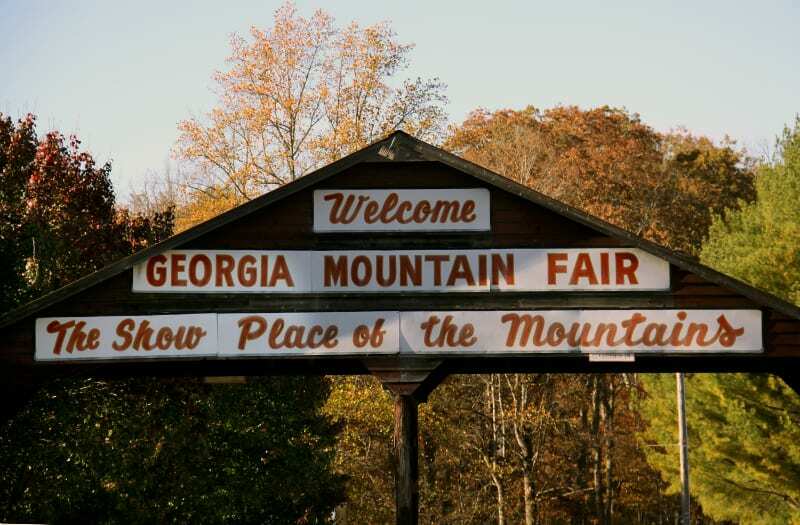 Thomason said that an estimated 30,000 visitors attended the annual Georgia Mountain Fair last July. Autumn is an ever-popular time to visit the Georgia mountains, and Fall Fest is scheduled for Oct. 11- 19, welcoming approximately 25,000 visitors annually. Over 4,700 people attended the fairground’s magical Christmas in Lights last season. Upcoming events are many, and include the”The Price is Right Live” which has sold 1,400 tickets thus far, a return visit from country music legend Hank Williams Jr., with tickets quickly selling out, spurring the fairgrounds to offer an additional 100 tickets outside of the arena. The Moonshine Cruiz-In Festival will return this summer, with Dailey and Vincent Landfest in the fall. Thomason said that Dailey and Vincent Landfest initially signed a four year contract, and recently renewing for an additional two years, ensuring the music festival will continue into 2022. The addition of the Georgia State Clogging Festival is scheduled for early October, expected to feature nearly a hundred dance teams.